Ever wonder why your page rankings fluctuate? Have you ever awakened one morning to find your biggest competitor just took number one ranking for YOUR primary keyword? Finally, your site is finished. All of the hard work creating a site plan that provides an excellent User Experience (UX); collecting, auditing, and cataloging content; scouring copy for errors and making sure it is optimized for search without being spammy; writing all of the background programming including the very latest in semantic markup and micro-formats; has paid off and the site is ranking on page one across a deep swath of long and short-tail keyword phrases. You and your team are “high-fiving” and smiling broadly as you prepare your first performance report. WHAT??? WHERE DID MY RANKINGS GO????? Google Explains Why Your New Page’s Number One Ranking May Drop. I’ve written about Social Media Coercionand Social Media Ambush in the past, and it continues to be a hot topic. Whether engaging in a bit of harmless social media strong-arming or outright blackmail, it seems that more consumers these days are flexing their social media muscle to exact special treatment from businesses. If the customer is being mistreated, then fair game. I’ve done it myself. When a client wasn’t paying a bill, after months of chasing and broken promises I warned him that if he didn’t pay up I’d feel obliged to share the experience in a review. Ironically, I had helped his company with a reputation problem, and this certainly wasn’t going to help his cause. Like magic, payment arrived by PayPal within hours. Social media has empowered consumers, and that’s a good thing. But what if the customer is making an unreasonable, unethical or just plain sleazy demand? Given the adverse effects negative reviews can have on a business, should employees allow themselves to be held hostage to such threats in order to preserve the peace and protect reputation? Do we really want to reward such behavior? If your business receives such a threat, you’re advised to submit a report as soon as possible by logging in to the Management Center. For step-by-step instructions see Reporting Potential Blackmail to TripAdvisor. 1. Take the threat seriously, but don’t allow it to cloud your judgement. Handle it like any other complaint: remain calm and professional, offer options, and do everything within reason to find a solution. 2. 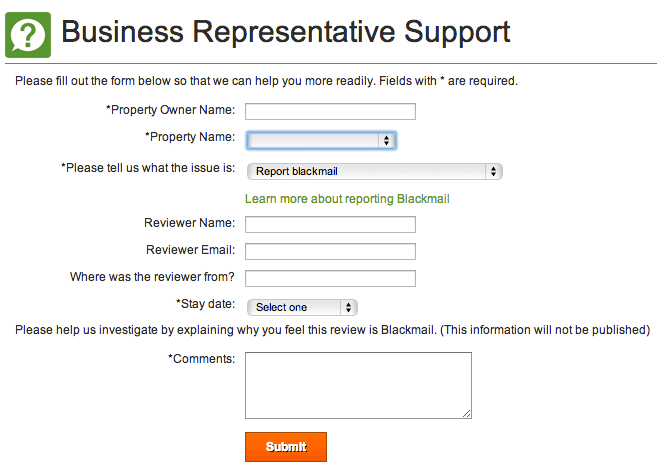 If you feel the need to acknowledge the threat, say, “We would prefer you didn’t write a negative review. How can we resolve this situation to your satisfaction?” If the answer is, “Comp my charges!”, say you’re sorry but you’re not at liberty to do that. Then say what you can do. 3. Record all details for future reference. 4. Most people won’t follow through with the threat once calmer heads prevail, especially if you handled the situation with empathy and professionalism. If the guest does post a review and it’s false and damaging, dispute it with the host site. 5. Be respectful in your response, and avoid “he said, she said” banter. Don’t saying anything that might provoke the reviewer to take the grievance to other review sites and social networks. 6. If the reviewer comes across as unreasonable or irrational in the review, you might decide to remain silent and let readers draw their own conclusions. If your reputation is otherwise solid, travelers aren’t likely to be deterred. 7. Write guidelines into your Social Media Policy so that employees have the confidence of knowing where they stand in such situations, the options they have, and that upper management will support their decisions. 8. Afterward, debrief with staff and discuss how you might prevent a future recurrence. Take comfort in having done your best, and move on. There’s too much positive and constructive feedback out there to waste an inordinate amount of time on these unscrupulous types. Posted by Daniel Edward Craig. 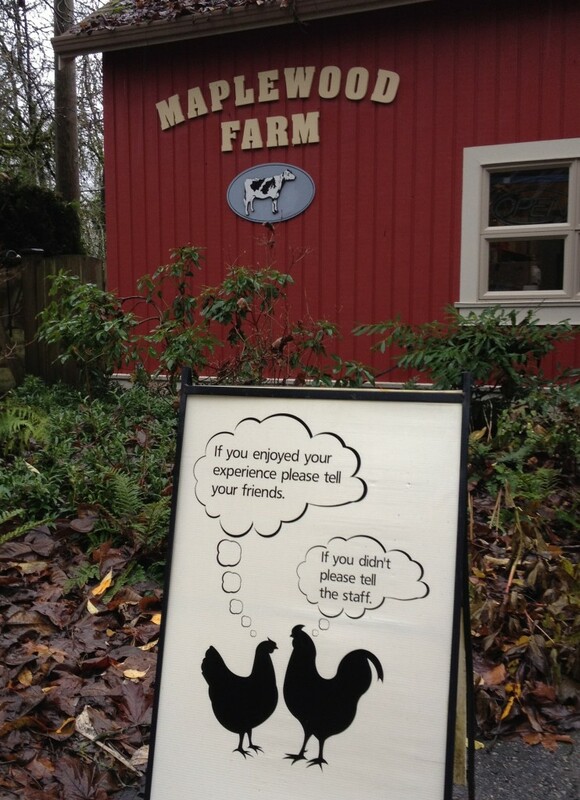 Photo courtesy of Maplewood Farm and sign-maker Cameron Stewart, DNV.org. 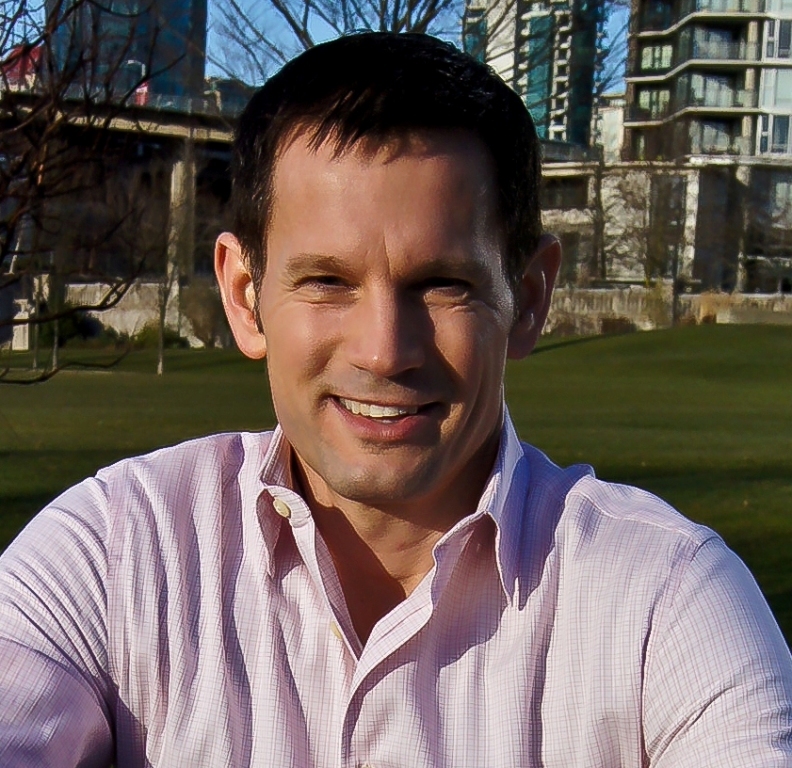 Daniel Edward Craig is a former hotel general manager and the founder of Reknown, a consultancy specializing in social media strategy and online reputation management. Visit www.reknown.com.